Super Nintendo Classic Edition Review | Be Plum Crazy! Today’s entertainment review is a nod to video gaming from decades past – The Super Nintendo Classic Edition. In the past couple of years, gaming companies have taken full advantage of the power of nostalgia, releasing new editions of classic games and consoles, and Nintendo, in particular, is no stranger to nostalgic re-releases. Alongside SEGA, Nintendo was responsible for many of the top 10 classic video games of the 80s and 90s. Even though the company has continued to remain relevant despite competition from high-tech consoles like Sony’s Playstation series and Microsoft’s X-Box, certain gamers still have a soft-spot for its iconic consoles, the NES and the SNES. A classic edition of the NES was released back in 2016, and a year later the SNES edition came out, which is what I will be taking a closer look at today. 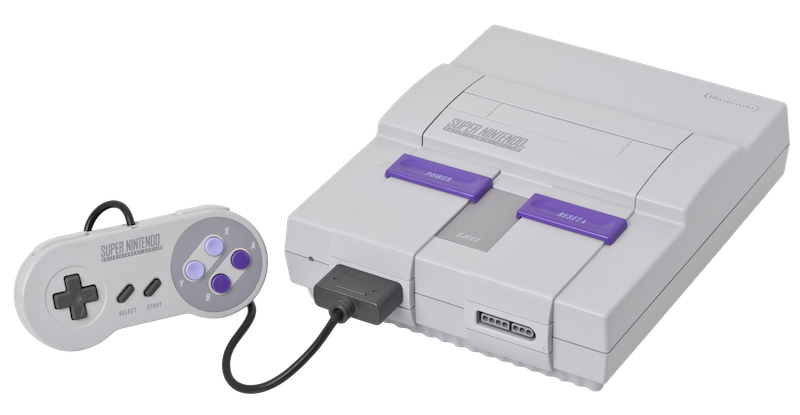 The SNES Classic features: 21 in-built games, HDMI out, 2 x controllers, 5.25 x 4.25 x 1.5 dimensions, USB-powered. Priced at a substantial $80, the SNES Classic is much smaller than the original Super Nintendo – approximately one-seventh of the OG’s size! Consoles in North America differ slightly in color from European and Japanese versions, with the U.S looking more “industrial” as compared to the Super Famicon-esque European design. The SNES Classic really does look like a miniature version of the original console, right down to the traditional power button and reset button (which both work). However, some elements of this mini-console are purely for cosmetic purposes; the cartridge slot doesn’t open and the eject button is a fake. At the back of the console are the HDMI-out and micro-USB ports, and a mock cover at the front of the console hides the inputs for the new controllers. The attention to detail continues in the controllers, which are also pretty hard to tell apart from the originals. 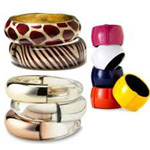 The look and feel has been replicated right down to a tee, with the exception of the leads. As compared to the original controllers, these newer leads are thinner, but shorter (approximately 4.5 feet in length); however, they are longer than the 3-foot versions that came with the NES CE. 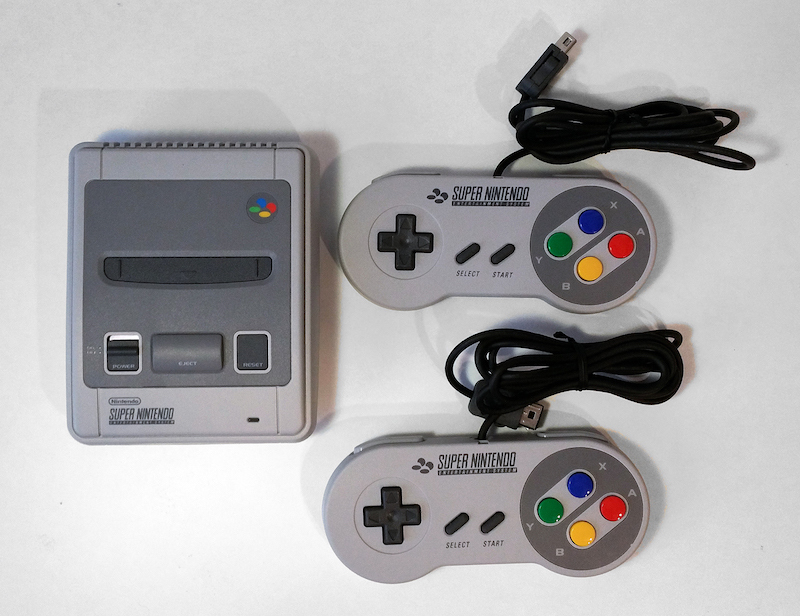 And unlike its reissued predecessor, the SNES CE comes with two controllers, which is handy for playing those multiplayer games straight from the box! As far as software and playability go, these revamped classic editions came with a few new features. The SNES CE has incorporated a rewind function, which takes the functionality of the suspend function (where you can stop a game at any point and start from that point again later) a step further. By using rewind from any suspended point in any of the games, you can replay around one minute of gameplay. There are also three display options available when playing the games: 4:3 mode, Pixel Perfect and CRT filter. There is a total of 21 games built into the SNES CE, some of which are real classics! Here’s the full list: Contra 3, Donkey Kong Country, Earth Bound, F-Zero, Final Fantasy 3, Kirby Super Star, Kirby’s Dream Course, Mega Man X, Secret of Mana, Star Fox, Star Fox 2, Street Fighter 2 Turbo, Super Castlevania 4, Super Ghouls n Ghosts, Super Mario Kart, Super Mario RPG, Super Mario World, Super Metroid, Super Punch-Out, The Legend of Zelda: Link to the Past, Yoshi’s Island. Stand-outs include Star Fox 2—which was developed as a follow-up to the original, but never properly released—the charming Yoshi’s Island, and (of course) Super Mario World. 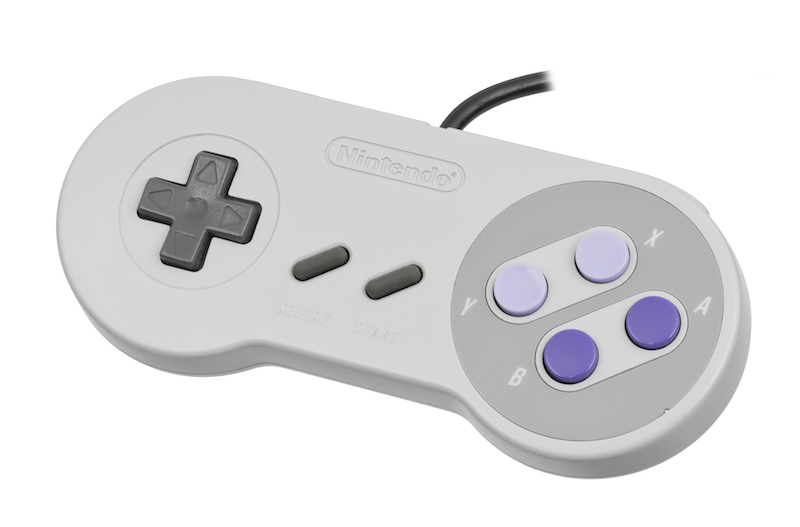 Part of the appeal of the Super Nintendo Classic Edition is its limited availability. Nintendo has announced that the console will be on sale again from 2th June 2018, and, even with an eighty dollar price tag, they’re sure to sell-out quickly. Ultimately, however, this is a really great console, so if you do choose to invest, you’ll get a lot out of it. And for those of you who don’t have an original console, the SNES CE is the best way to play those classic games like Super Mario World and Donkey Kong Country. You’re thinking of game development through the lens of modern times, where publishers distribute games digitally these days. You have to remember that these games were on Cartridge.. so it took weeks or even months to create enough copies to meet expected demand, then these games would have to be physically shipped around the world and distributed to each and every single game store, and these games generally shipped from just one manufacturing factory.. Game stores generally received their stock often weeks to months in advanced before the actual release date too, due to distribution/logistical reasons. It’s not like today where developers can literally work up to and beyond the day of launch as they just distribute the game files digitally off their servers, or commission random pressing houses who only really need a few days lead time, to burn quick dvd copies of the game files on a dvd disc and package a simple case with artwork, etc… Also many physical copies of games these days in stores don’t even have a game disc anymore and are just a game/download code inside the dvd case or gamebox.